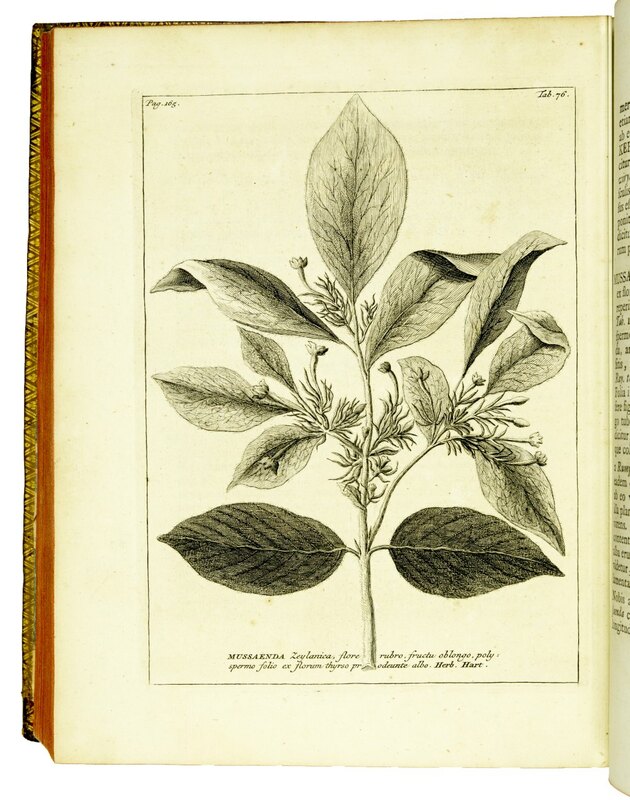 Amstelaedami, apud Janssonio-Waesbergios, & Salomonem Schouten, 1737. 4to (265 x 213 mm). pp. (16),235, (1), (14), (4), 33, (1), with an engraved portrait of Burmann, by J.M. 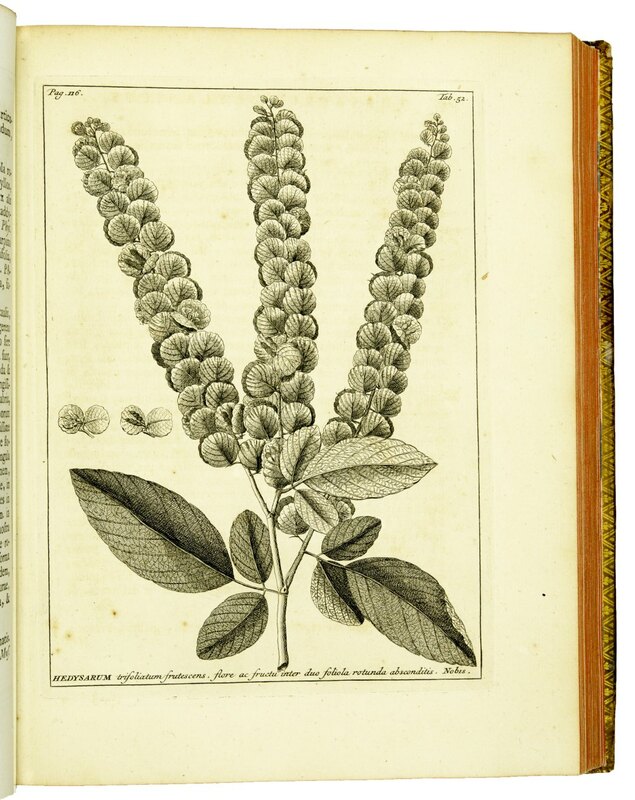 Quinkhard, engraved by J. Houbraken, and an engraved vignette and 111 fine engraved plates. Contemporary calf, gilt ornamented spine with red gilt lettered label, sides with gilt borders. 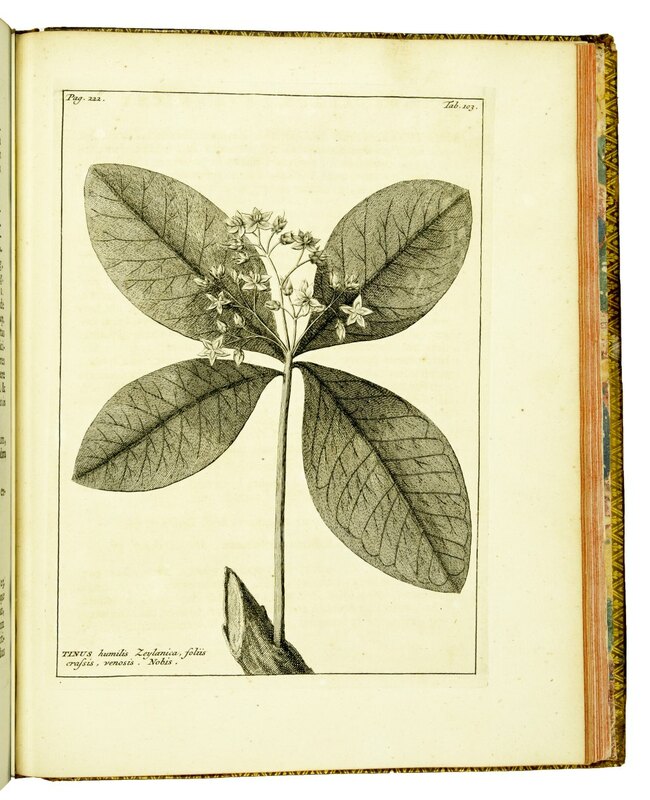 First edition of the first illustrated flora of Ceylon. "Indeed, Linnaeus, as a guest at the Burmanhouse, had a hand in the perfecting of the 'Thesaurus Zeylanicus' itself" (Hunt 501). 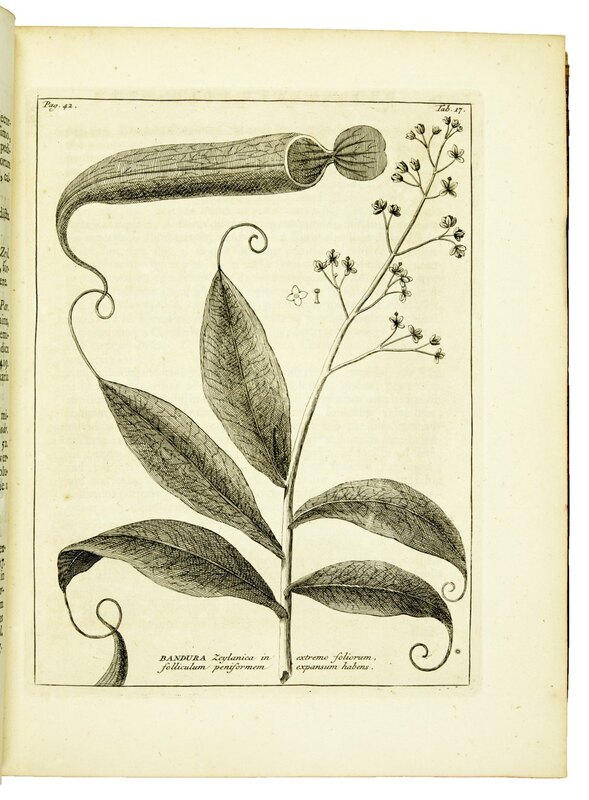 The final part is subtitled 'Catalogi duo plantarum Africanorum' and is basically a list of plants collected by Paul Hermann, who had visited the Cape on his way to Ceylon. 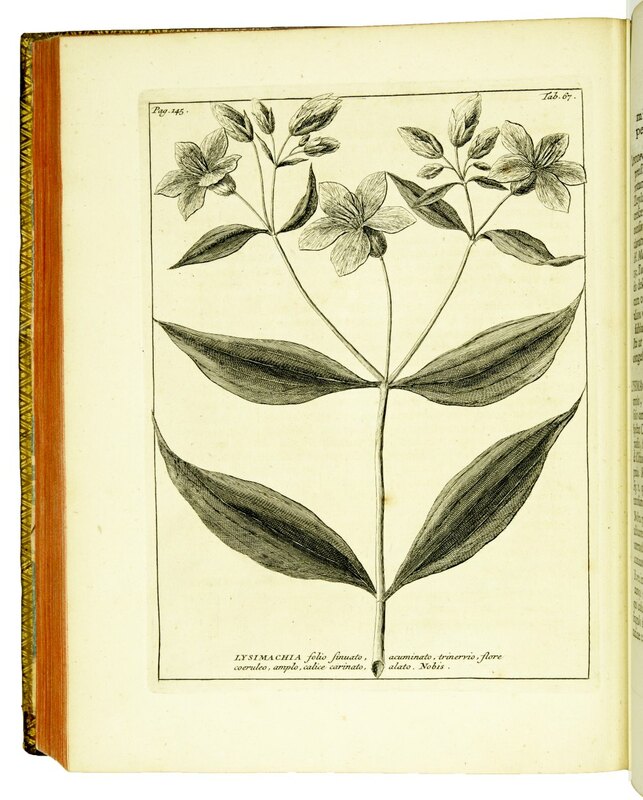 'Burman was, especially in his earlier years, a hard worker, and he published on a grand scale. 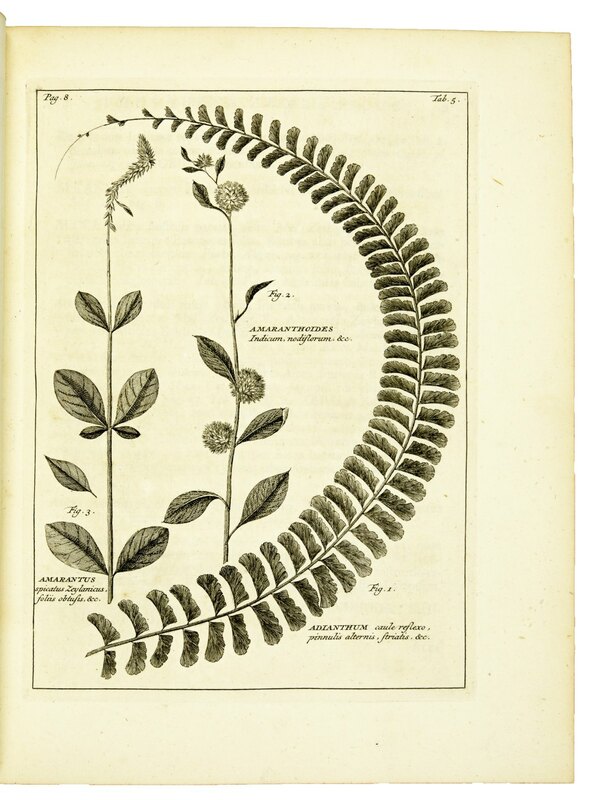 In 1737 he published his 'Thesaurus Zeylanicus', based on collections of plants made in Ceylon by Paulus Hermann and Jan Hartog' (Stafleu, 'Linnaeus and the Linnaeans' p.165). 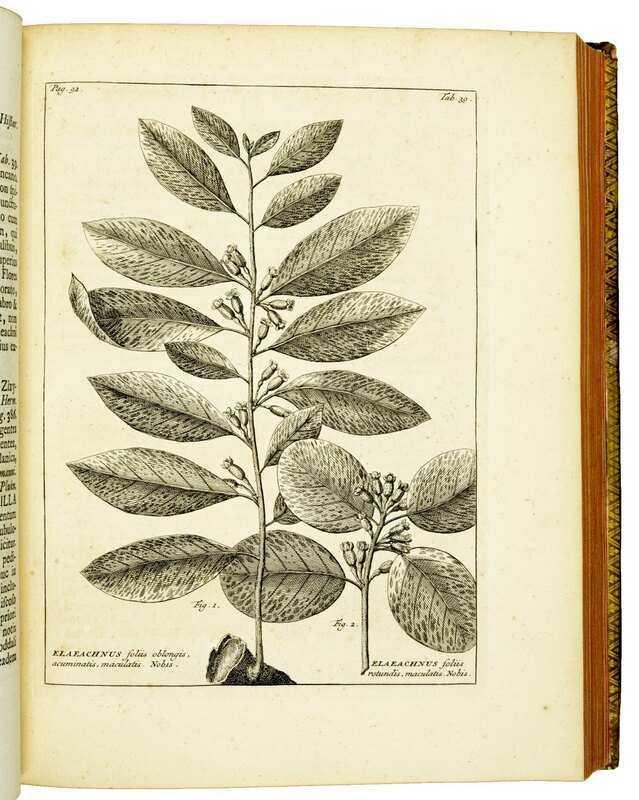 Johannes Burman (1707-1779), was a Dutch physician and botanist at Amsterdam, friend and correspondent of Linnaeus, and professor of botany. 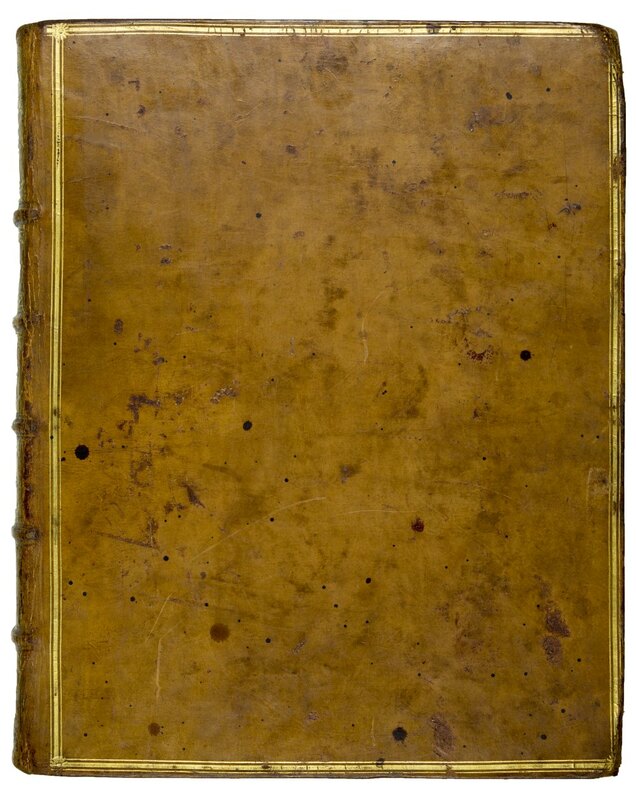 A fine and attractively bound copy, a small number of text leaves with insignificant marginal worming. Hunt 501; Nissen BBI, 303; Stafleu & Cowan 928.